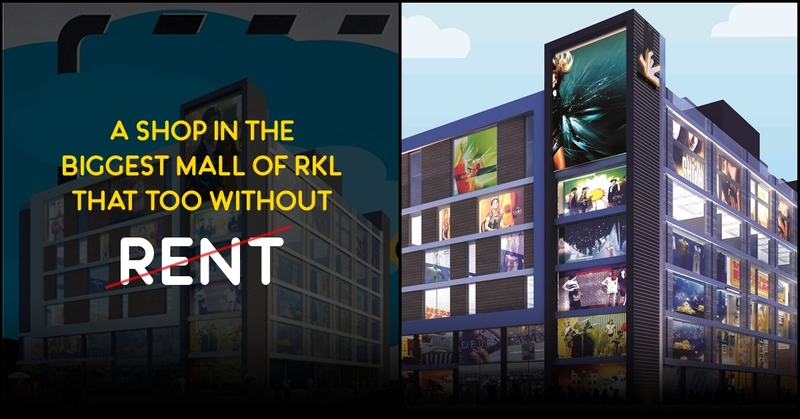 CrossRoad Providing Rent Free Shops In Mall Only For Rourkelites! 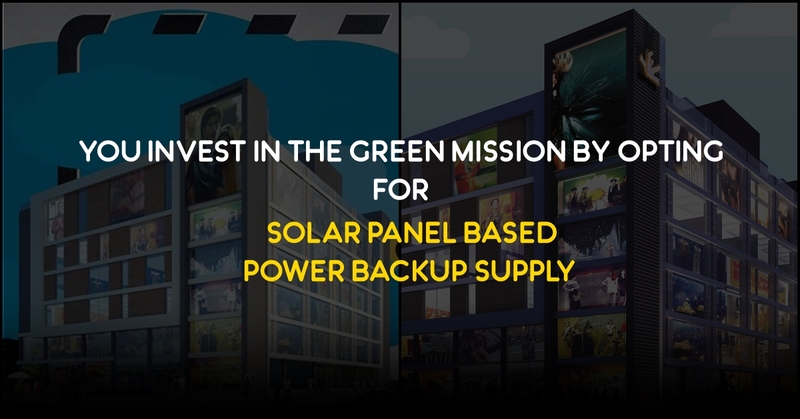 CrossRoad brings to you a whole new wind of change in terms of business. 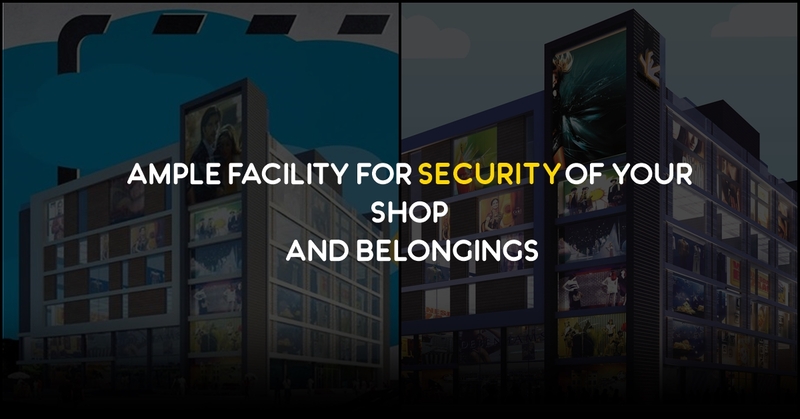 As a retailer, you might be aware of the traditional leasing schemes that come at a hefty price tag but at CrossRoad you invest at affordability located at Rourkela’;s most prime location. Before you go ahead and get back to your business, let us explain you why leasing a shop at Crossroad shopping mall is a great investment for your business. 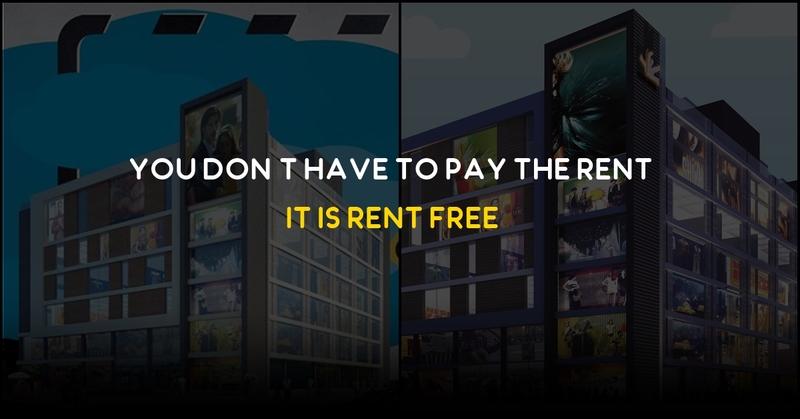  You don’t have to pay the rent. Yes, you heard that right! 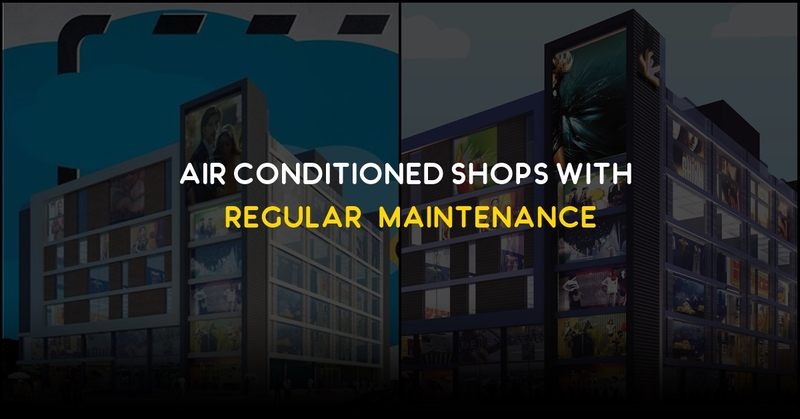 Leasing a space at CrossRoad gets you your very own shop within an amazing establishment where you just need to pay the charges for maintenance and shop lease and voila you are all set to begin. 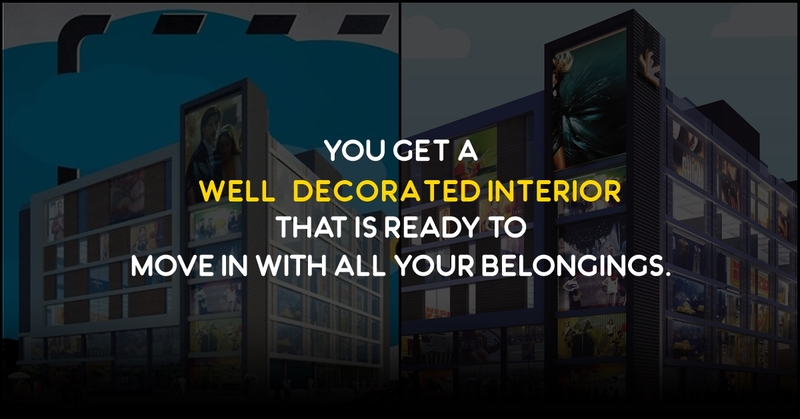  You get a well-decorated interior that is ready to move in with all your belongings. 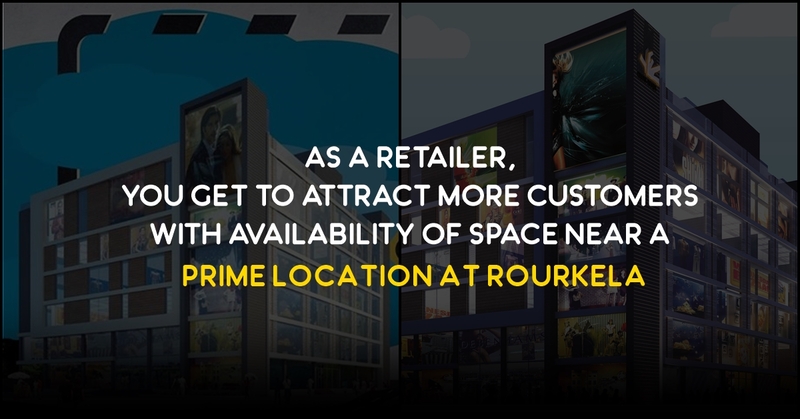  As a retailer, you get to attract more customers with availability of space near a prime location at Rourkela. So why not invest in an affordable option that comes at zero risk, perfect for the retailers who need to grab a bigger customer base with quicker turnaround and higher profit. You get the most efficient management team at your service to handle any issues at hand. Change is essential for better growth, so its time you invest in a profitable change with the new CrossRoad mall at Uditnagar.